Just like your car needs a battery to spark the ignition process, a standby generator needs a battery to start its engine. If your standby generator battery isn't working, then your unit is nothing more than an expensive lawn ornament. A standby generator requires a 12-volt battery, the same type found in your car. If you are purchasing a home standby generator, purchase a battery at the same time to avoid hassles and the potential risks of power outages. A setback with buying 12-volt batteries online is the shipping charge. That's another reason why it's best to buy a battery at the same time you buy the generator. Oftentimes, the two can be bundled together and you avoid paying a separate shipping charge for just the battery. 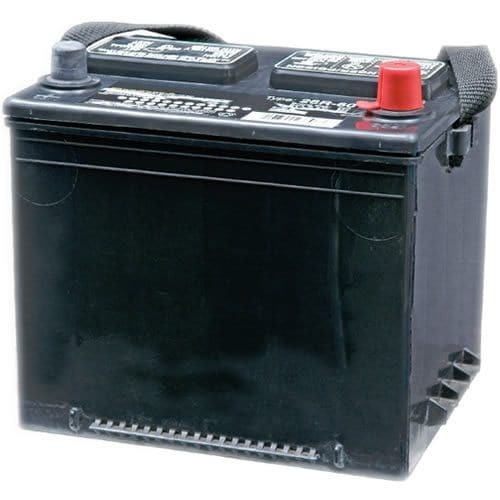 You can find 12V batteries in auto supply stores. The batteries are the same ones used in a car. Be sure to buy the compatible battery for your generator brand and/or size. Most home standby generator batteries are "Wet Cell" batteries, meaning they transmit electrical current via acid-covered lead plates submerged in electrolyte. To ensure they operate at full capacity, the batteries should be regularly checked and topped off using distilled water if necessary. This prevents the cells from damage caused by drying out. Generator batteries can malfunction if they get too cold during the winter. That could be devastating if a blizzard or heavy winter storm knocks out the power. Invest in a cold weather kit to ensure that your home standby starts as it should during extremely cold weather. 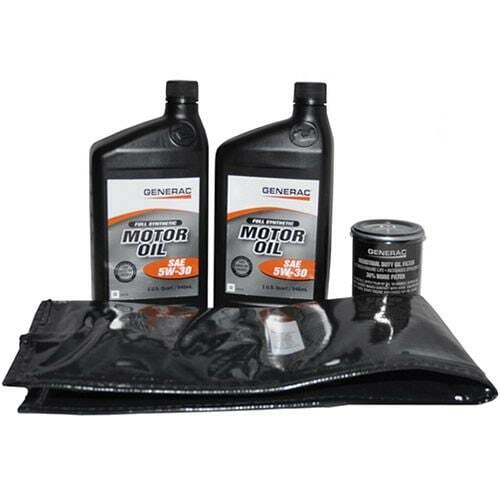 The kit includes battery warmers and even oil heaters that give the engine the support it needs to fire up easily. Electric Generator Batteries.. Our Power Equipment Direct how-to library can help you learn about How to Use a Generator for Tailgating, How to Get the Right Generator for Your Home and How to Save Electricity with Load Shedding.